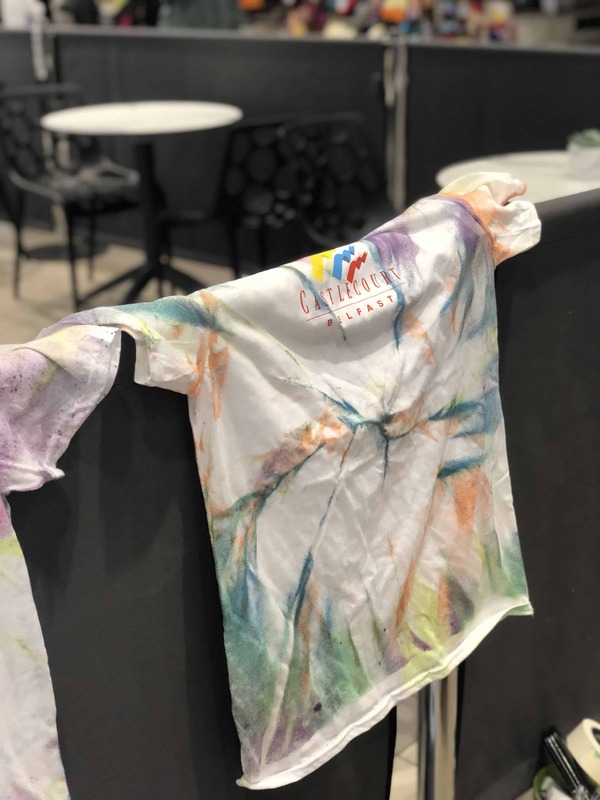 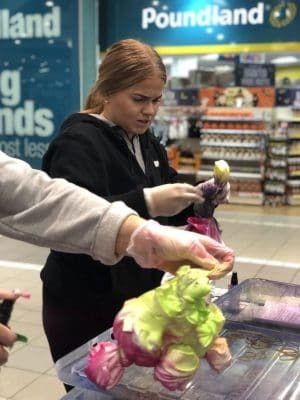 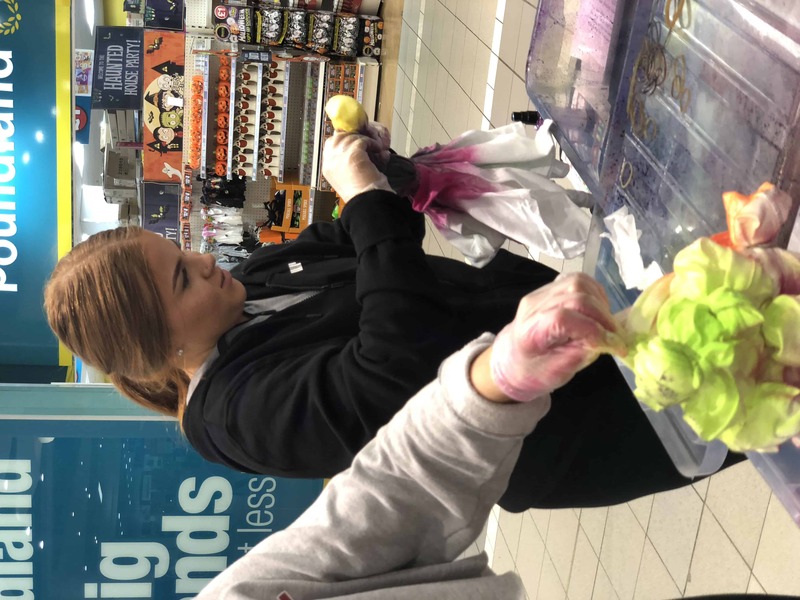 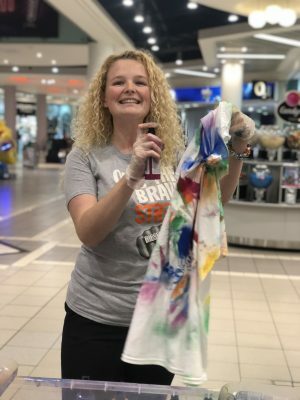 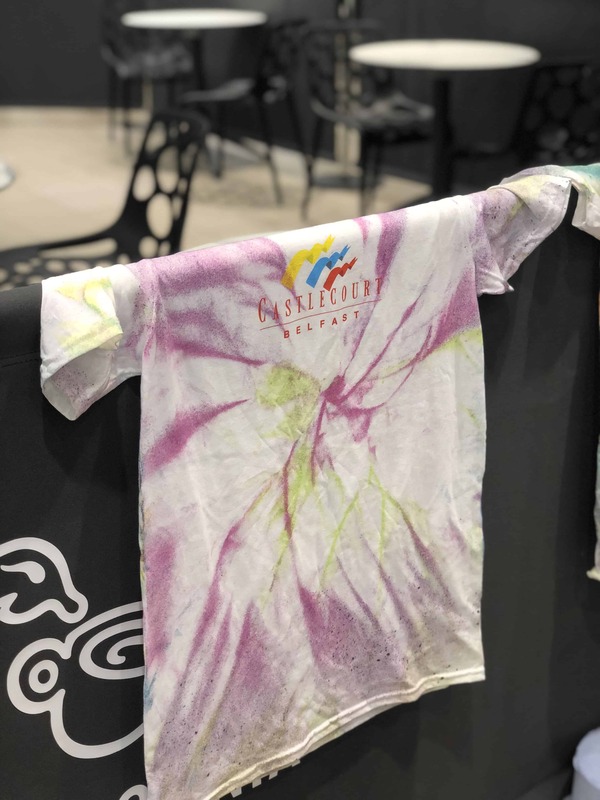 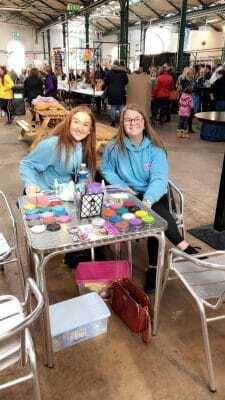 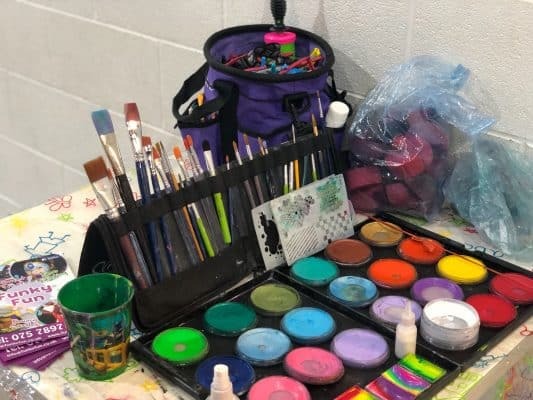 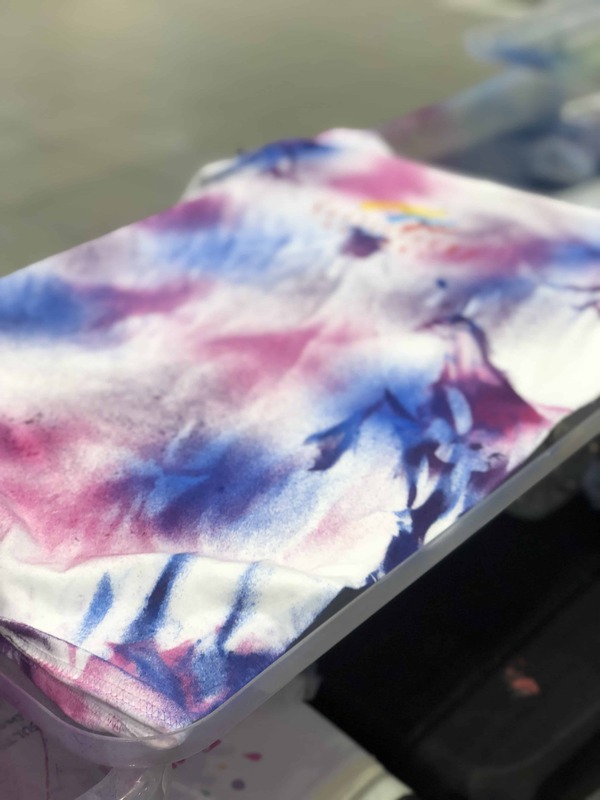 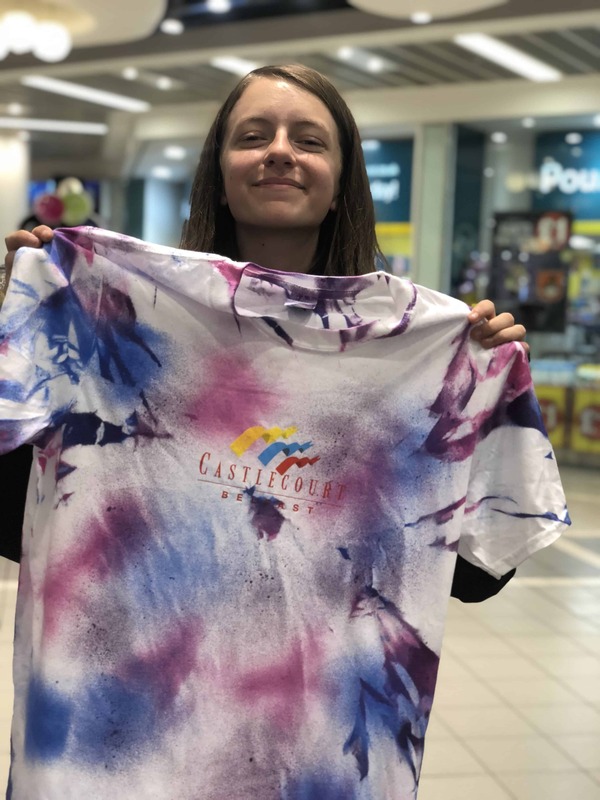 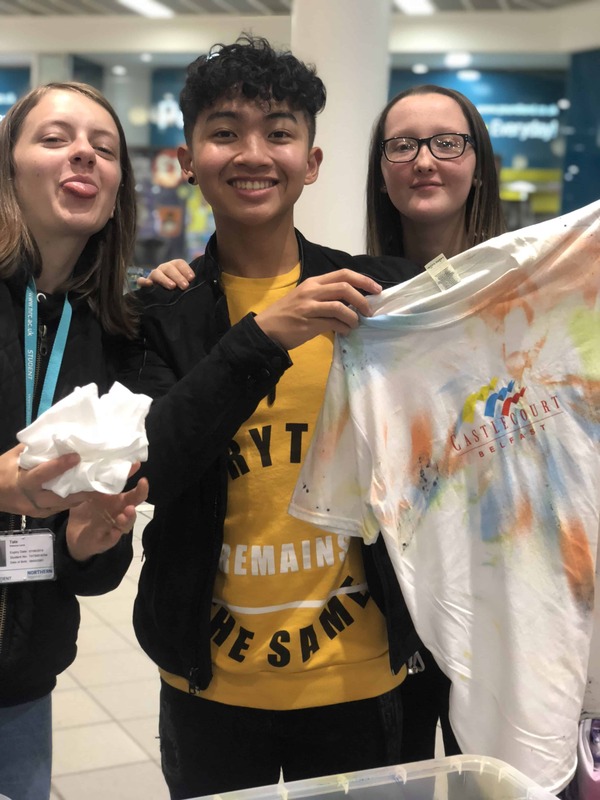 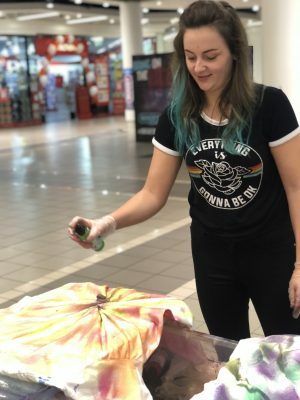 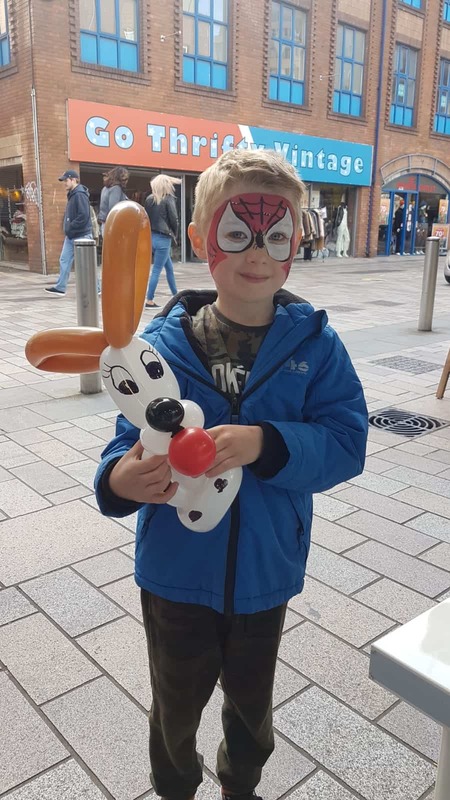 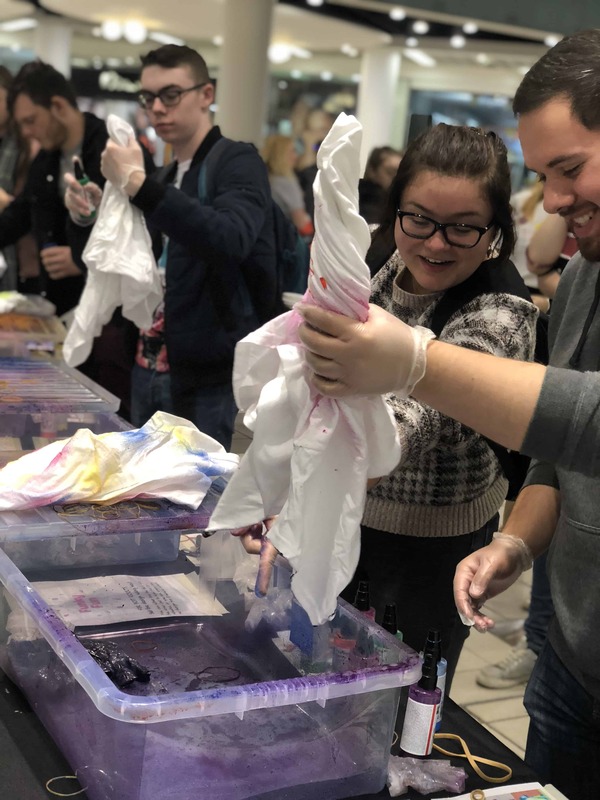 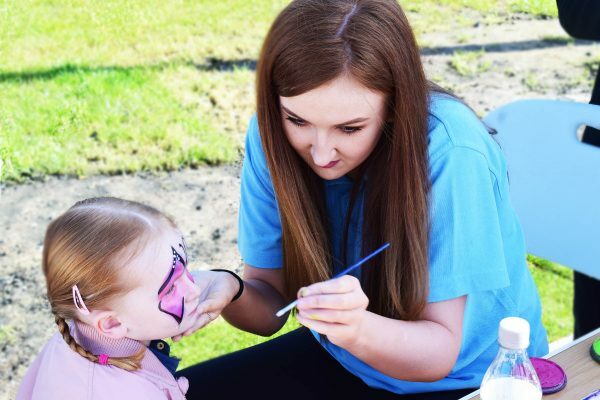 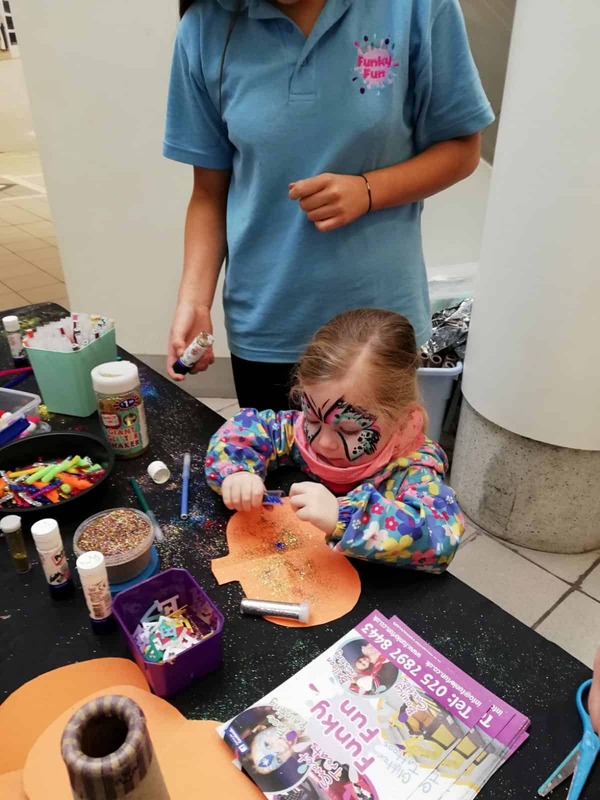 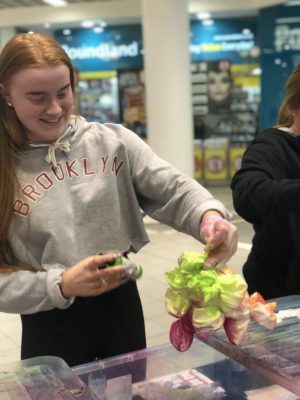 T shirt tie dye can be done for youth groups, community groups, fun days or shopping centres the amazing thing about our t shirt tie dye is the t shirts can be worn on the same day as making them. 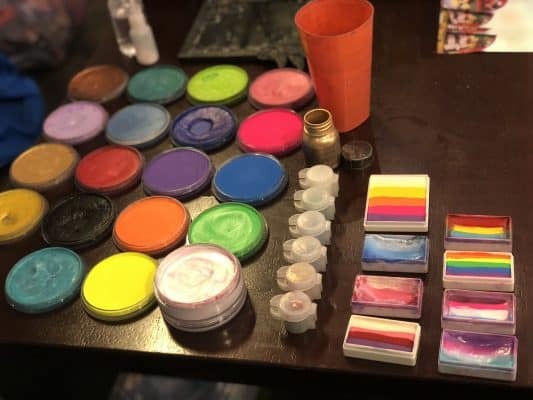 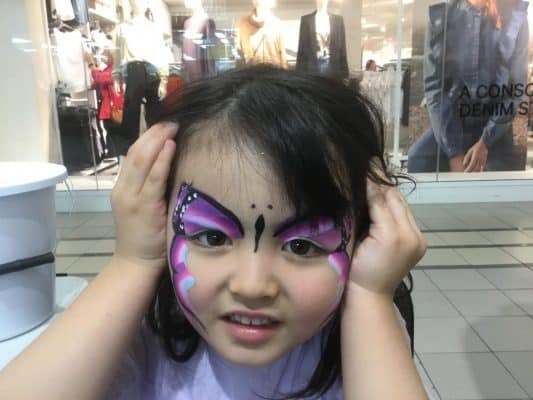 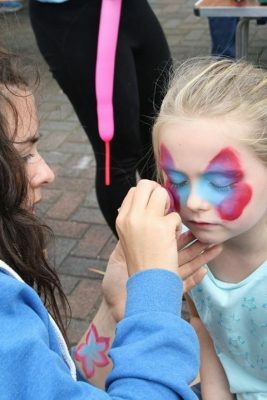 It gets kids and adults creative juices flowing making awesome designs and mixing colours. 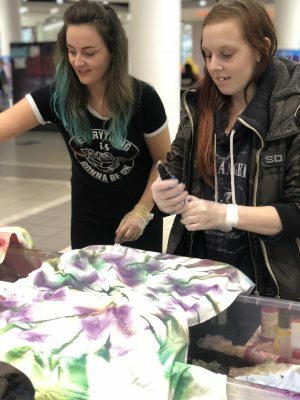 T shirt tie dye can be awesome fun and something different and unique at any event. 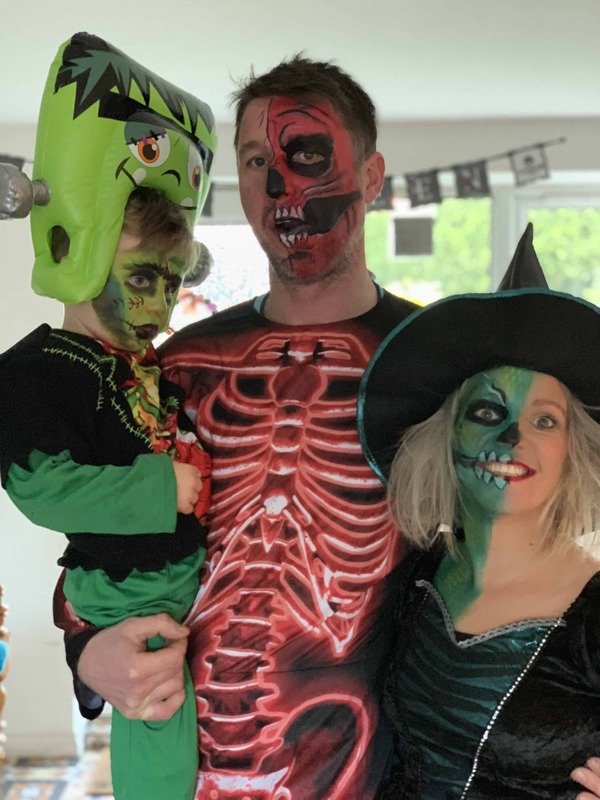 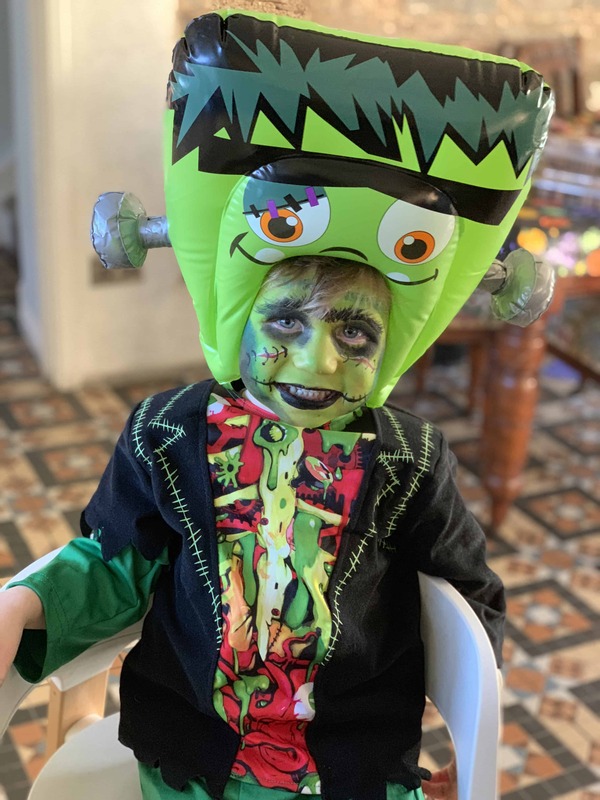 Tie dye is so much fun for both children and adults and our tie dye is much more fun when you can wear it on the day you make it and not have to wait for it to go into the wash and dry. 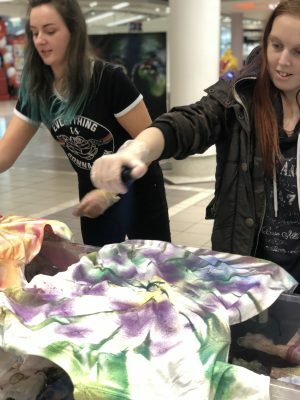 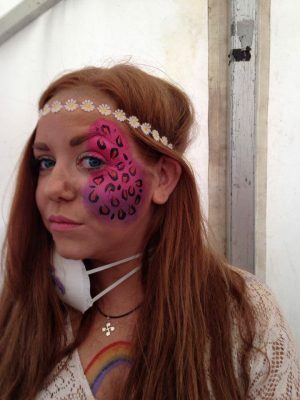 T shirt tie dye can be added onto any event or simply booked on it’s own for a party. 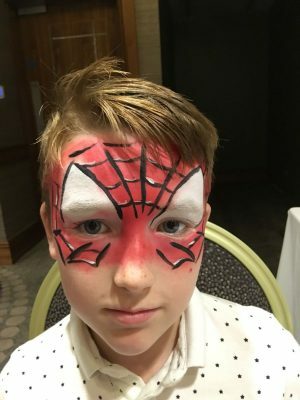 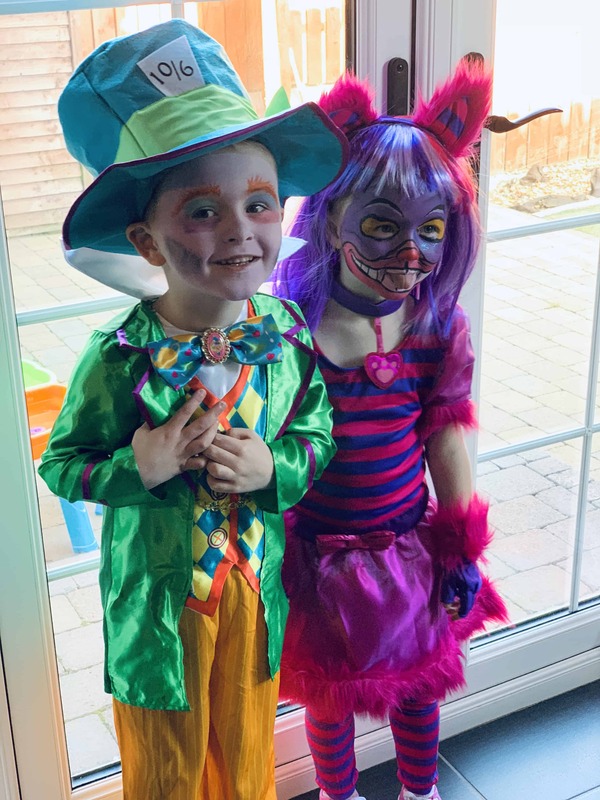 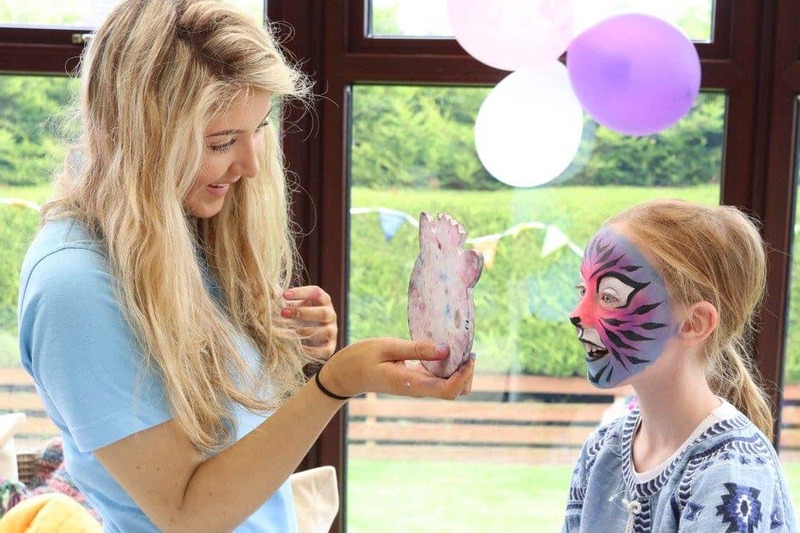 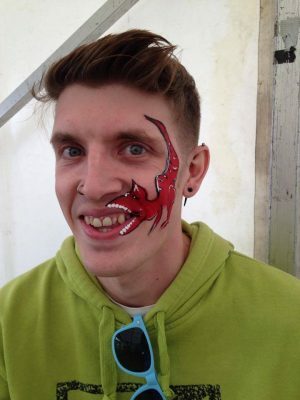 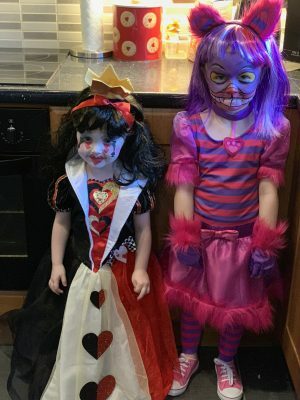 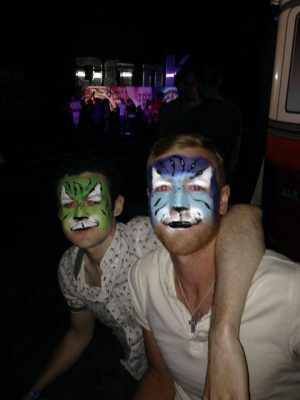 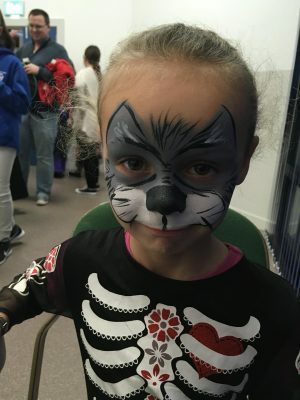 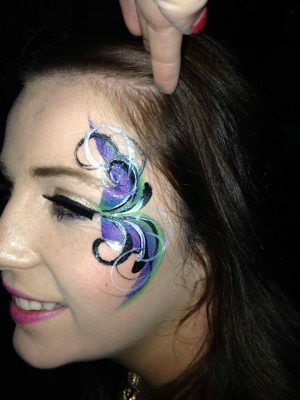 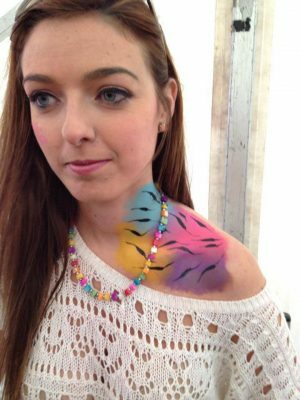 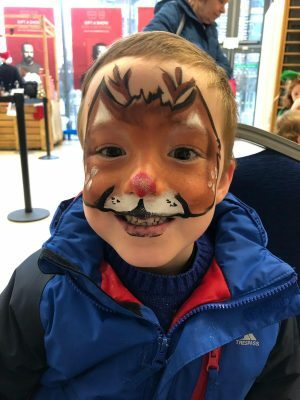 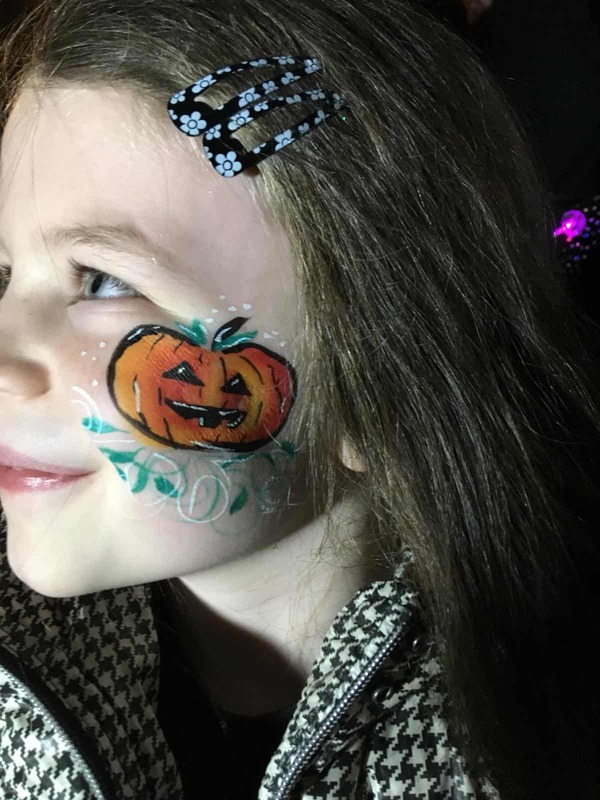 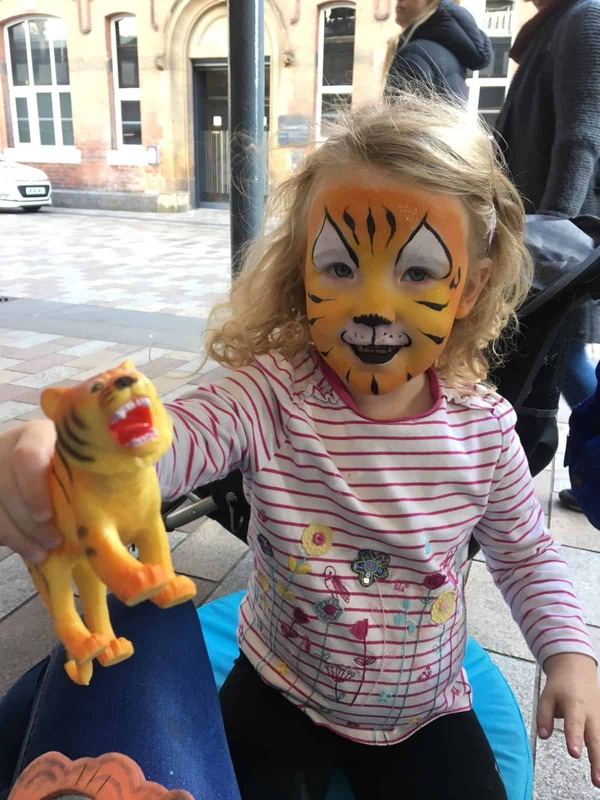 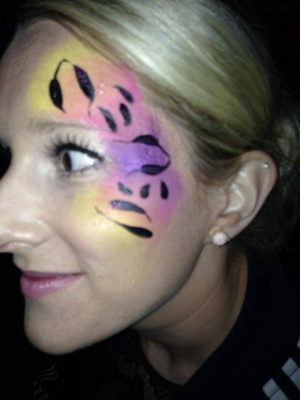 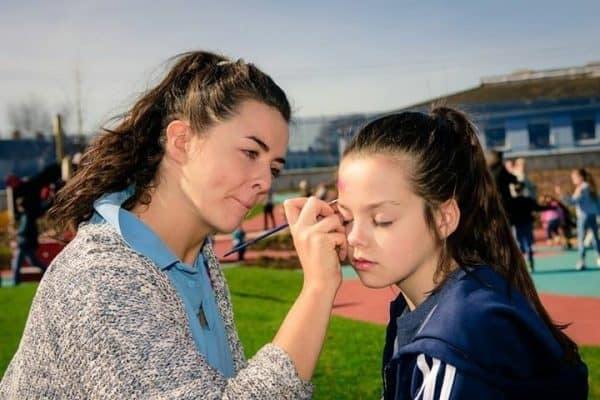 We can offer offer packages for events which takes the pressure of the organiser as they have one point of contact for all their entertainment for their event.